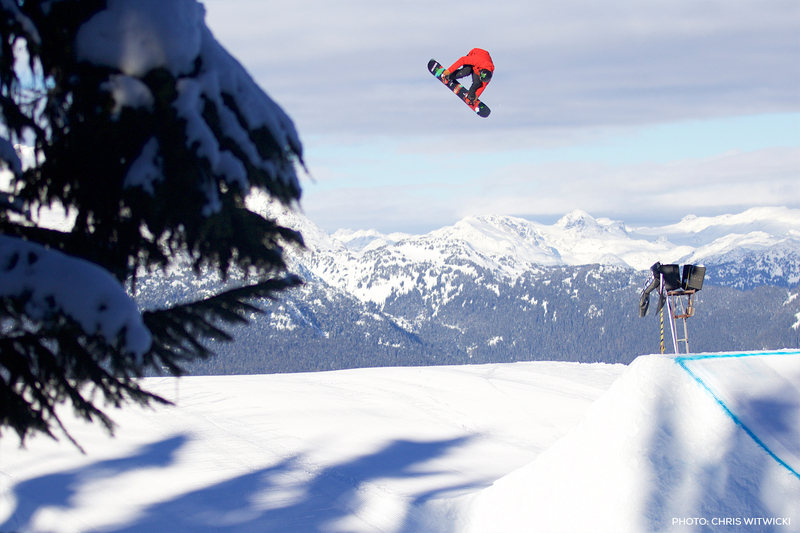 Darcy Sharpe was raised in mountain culture and began snowboarding at the age of five. He grew up in Comox, BC where his dad works at Mount Washington Alpine resort. 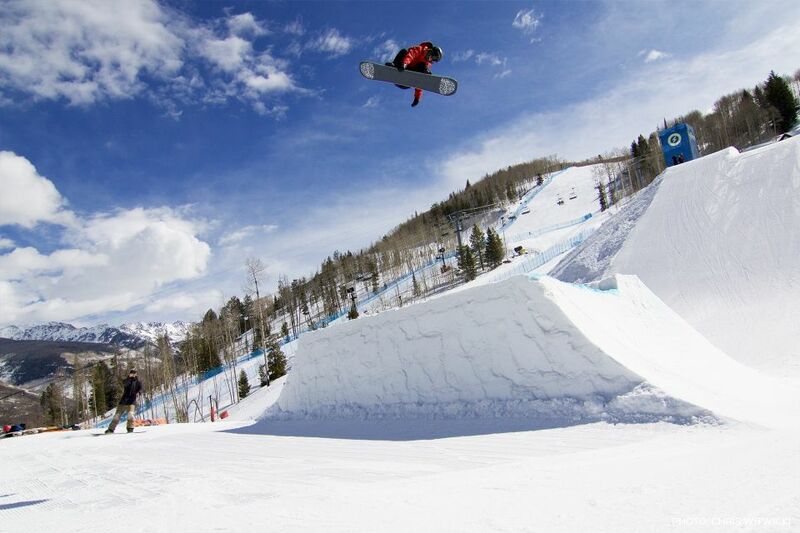 His older brother works in Asia at a ski resort, while his sister competes in freestyle skiing. 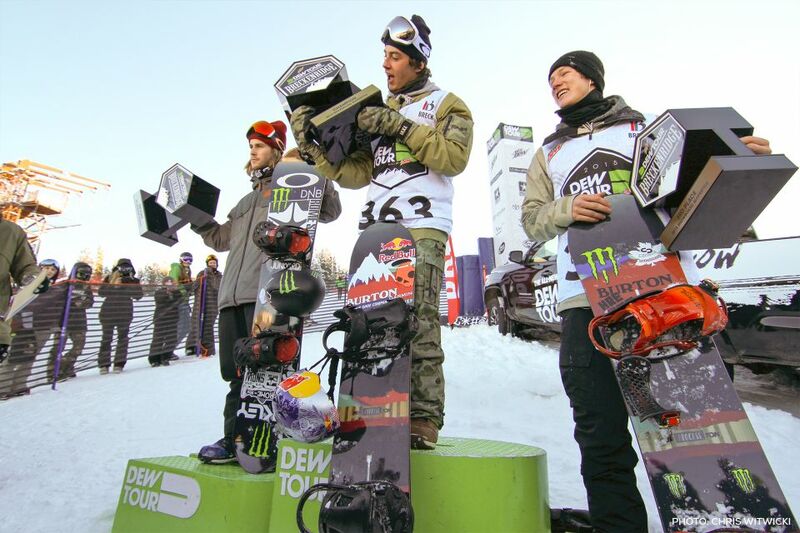 Darcy finished his 13/14 season as the 4th overall on the TTR ranking, competing in Big Air, Slopestyle and Halfpipe events, able to hold his own in all of them and produce podium wins. 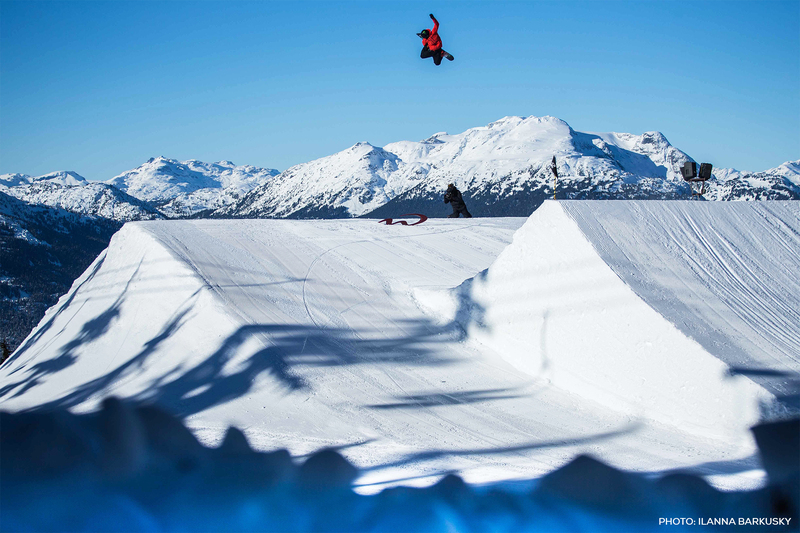 In 2016/2017, Darcy took home 3rd at Air + Style Beijng, and already has a world cup silver medal in 2017/2018 after his slopestyle performance in New Zealand in September 2017.